Alias Grace, a television series produced by CBC and Netflix, was recently awarded the Best Limited Series or Program award at the 2018 Canadian Screen Awards. The six-part limited series, which is directed by Mary Harron and stars Sarah Gadon, is set in Canada in the 1840s and is based on Margaret Atwood’s 1996 novel of the same name. Grace is an Irish immigrant and domestic servant in upper Canada who is convicted of the 1843 murder of her employer. 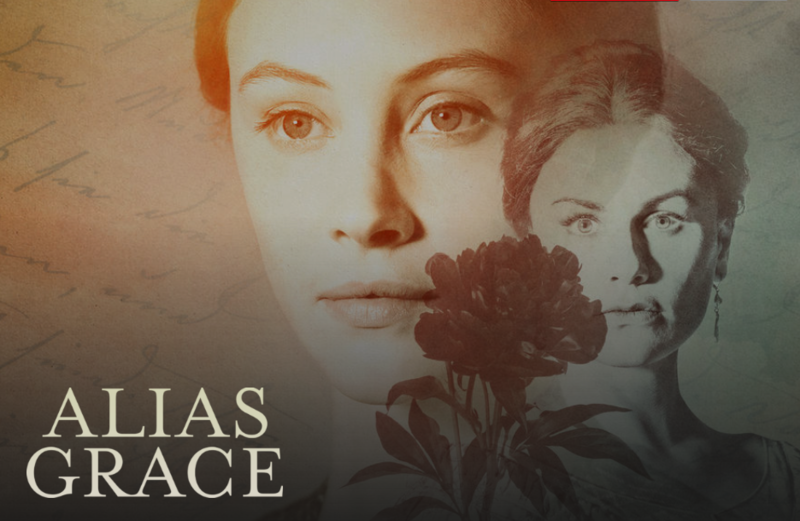 Starting today, Canadians can watch (or re-watch) Alias Grace on Netflix in Canada. If you have seen the show, let us know what you think about it in the comments below.